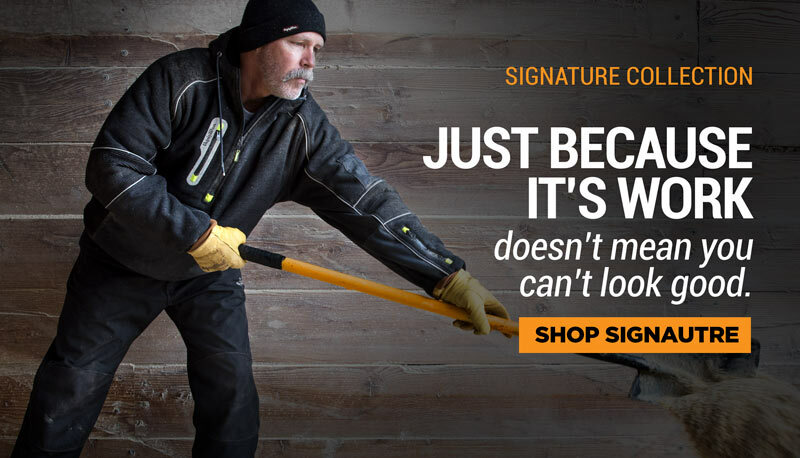 Stay warm without losing all dexterity. Insulated gloves often make it harder to handle items because of bulk, but the Lined High-Dexterity glove from RefrigiWear gives you a snug fit and more gripping power without excessive bulk. Available with Key-Rite Nibs. 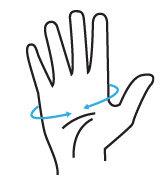 Keeping your hands warm in subzero temperatures often means bulky gloves that reduce your dexterity. 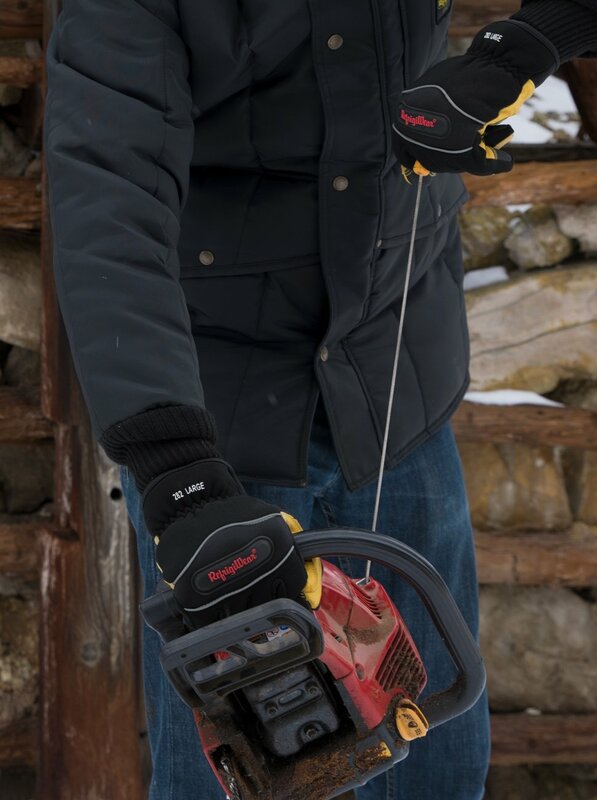 The RefrigiWear Insulated High Dexterity Gloves combine a durable outershell, premium insulation, and a brushed lining to create protection that keeps you productive. 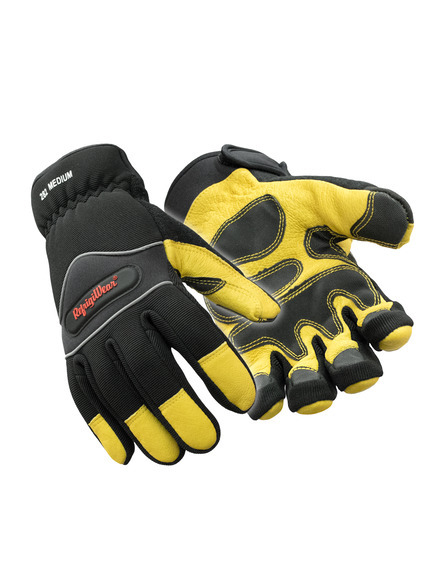 The gloves feature pig grain leather on the palms to help you tackle any job and stand up to everyday wear and tear. The back is neoprene and spandex to keep the glove flexible and keep the dexterity high. Two types of insulation are used: fiberfill and foam. The brushed tricot lining provides additional warmth and comfort. The neoprene stretch cuff with Velcro closure helps create the best fit and seal out drafts for extra protection against the cold. The snug fit of the glove means better dexterity and the leather palm helps create better grip.